The hard work of providing fantastic customer service pays off fantastically. 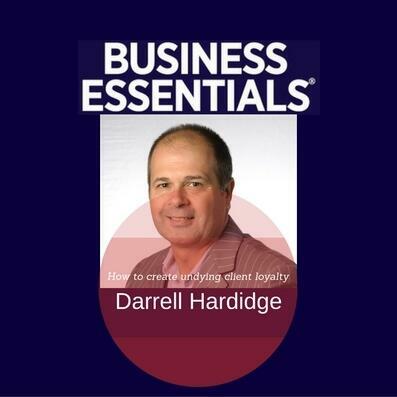 Client service guru and author of 'The Client Revolution', Darrell Hardidge, this month explains how to knock the socks off your competitors, offering such a tremendous service to your clients that they'll recommend you to the world. It’s at the top rung of the Darrell's DyVal Ladder – or Dynamic Value Ladder. Climb that high and you'll be creating the ultimate 10-out-of-10 client experience.